In classic Patzimaro style, this wine’s nose is driven by signature truffle and wet earth notes, as well as layers of olive, bay leaf, smoky cedar and cocoa nibs. On the palate, flavors of red currant, Santa Rosa plum and dewberry mingle with hints of dark chocolate and minerals. 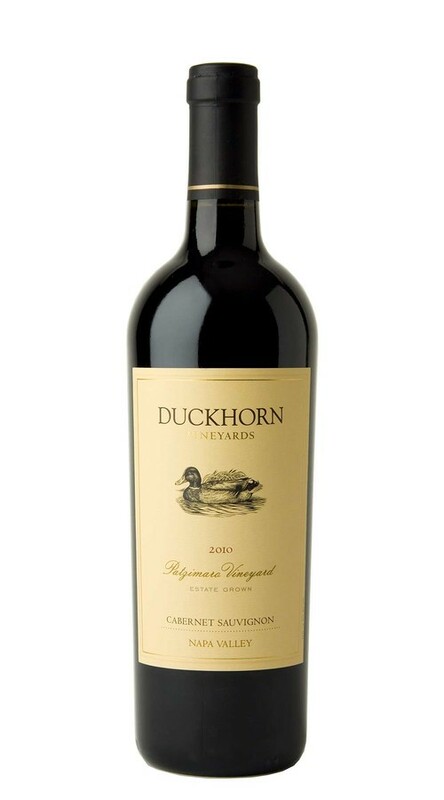 Smooth tannins carry the wine to a plush finish with lingering notes of star anise, earth and caramel.